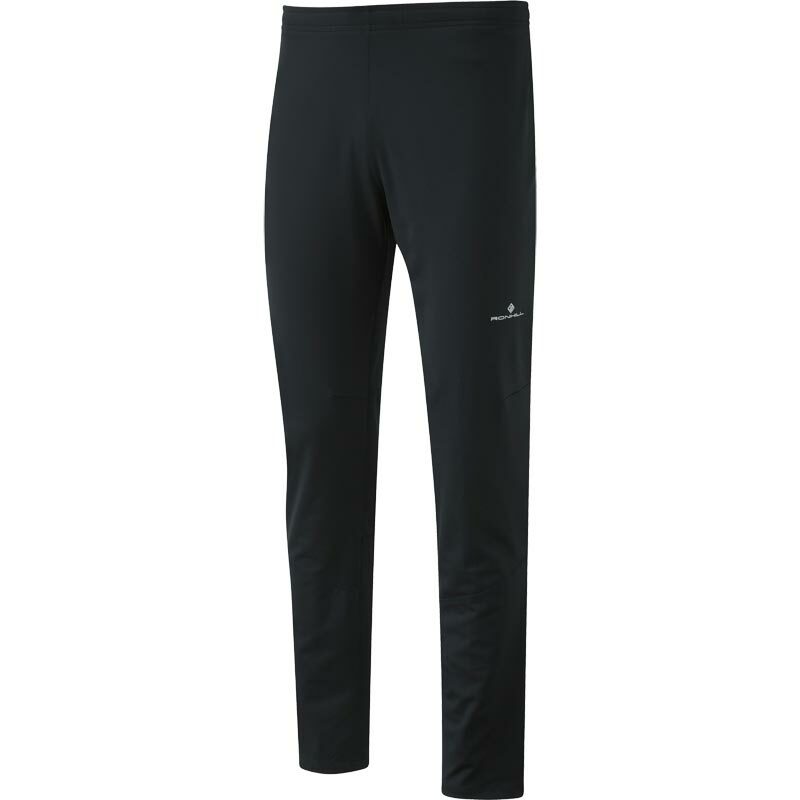 Ronhill Everyday Men's Slim Pant - a running trouser, to warm up, warm down or simply just to run in. Water repellent treatment to fabric. Side zip security pocket - ideal for gels and valuables. Bodadex waistband with shoelace end draw cord.